Smap’s advanced capabilities in; linking data between forms, task management, unique key management, case management and notifications allows you to connect forms in order to create an information management system. That is a set of collaborating forms that address one or more business processes in your organisation. 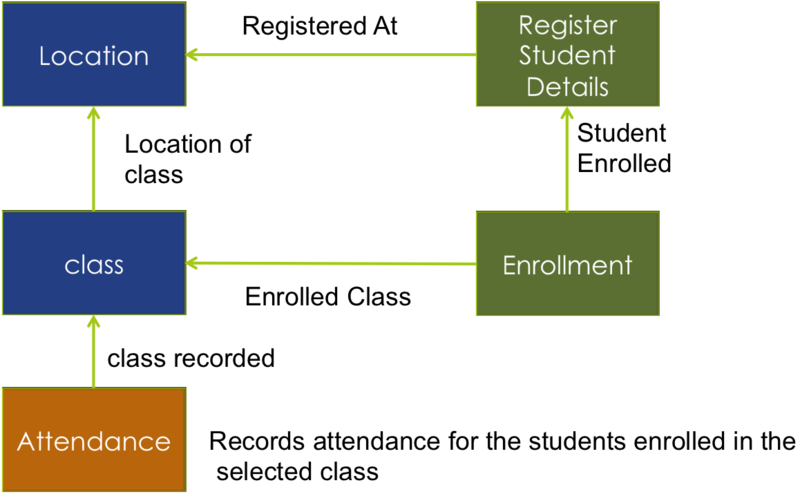 To illustrate this capability I have created a demonstration of a system that supports the registration and enrollment of students in education classes. This demo is available on the Smap https://sg.smap.com.au server for you to try out. The attached pdf provides detailed instructions on how to try the demo. Hopefully this example will inspire you to create your own information management system using Smap. This entry was posted in Smap Hints and tagged education, information management on December 12, 2018 by Neil Penman.